What: Information and education about HIV/AIDS was provided to nearly 2000 villagers in the Indonesian province of west Papua. 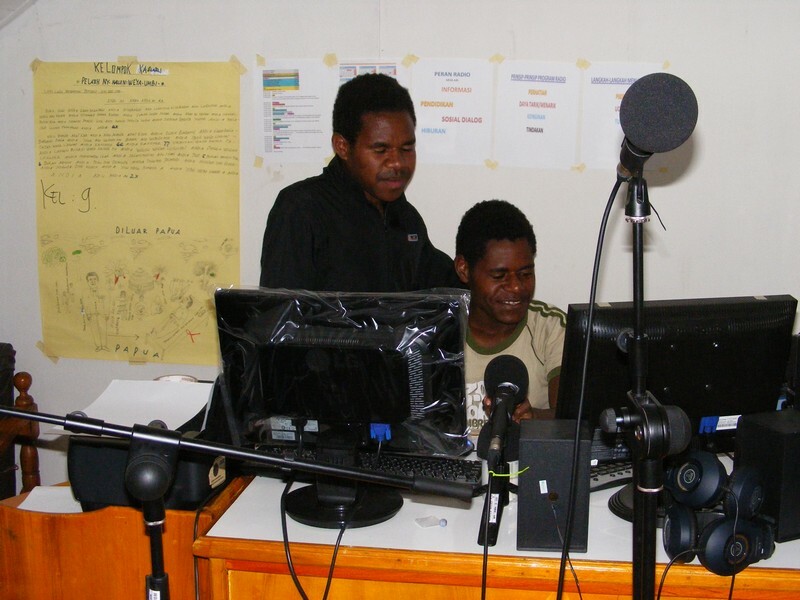 Hour-long audio programmes modelled on a radio programme format were recorded to MP3 files and distributed to the communities to be played on solar-powered MP3 players. 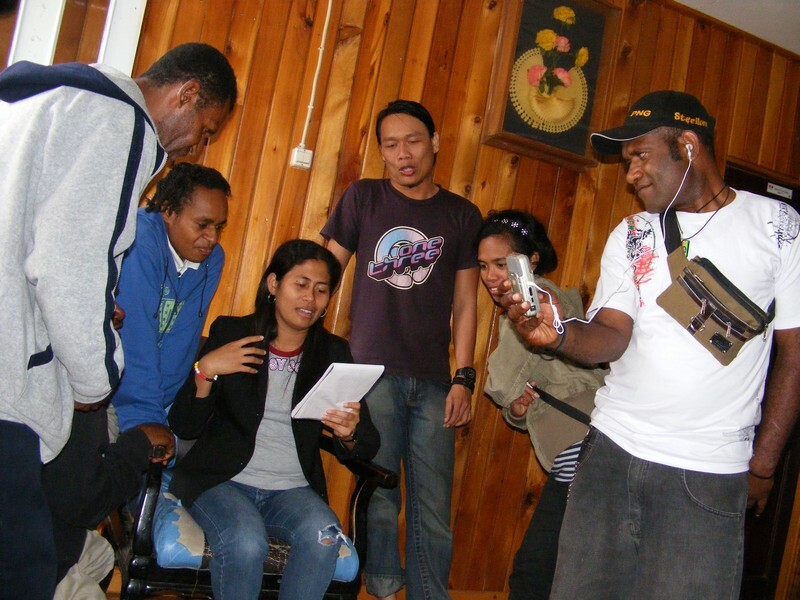 Outcomes: A media unit of volunteers trained to produce audio products. Programs distributed on solar-powered MP3 players to ensure those with low literacy rates would have increased access to education. People contributing stories of significant change told of individuals and communities who had gained newfound knowledge and were turning away from risky behaviour. Due to the attraction and interest in the audio programs the reach extended way beyond the targeted audience. Our Role: Designed the strategy, established a production studio, conducted training, designed and managed evaluation.